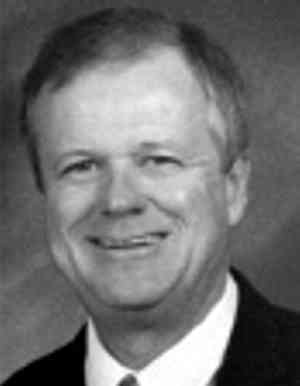 Karl William Larsson was born August 17, 1948 in New York City to Gosta Larsson of Helsingborg, Sweden and Doris May Best of London, England. Karl had dreamed of running away and joining the circus. 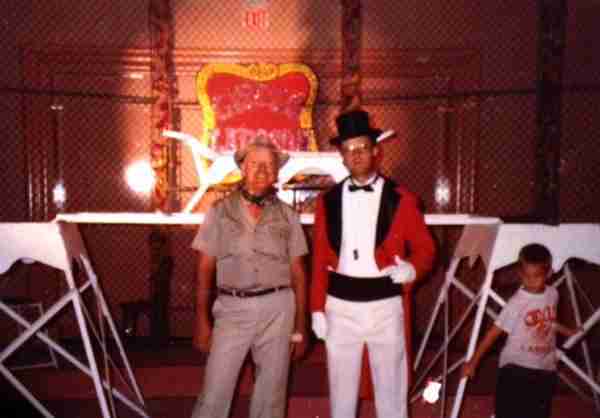 Karl began his circus career as a show promoter for various circuses including the Hoxie Bros Circus. Larsson's love for the circus grew and in the 1980s Karl started his own circus which he named "Circus Larsson". Larsson became known as "Mr. 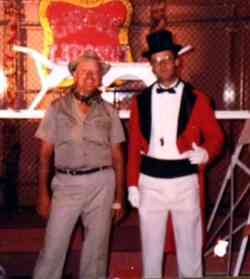 Circus" and served as ringmaster on his show. In 1987, Karl loaded his circus on a barge and took the whole show to the Cayman Islands, it was the first circus ever to perform in the islands. 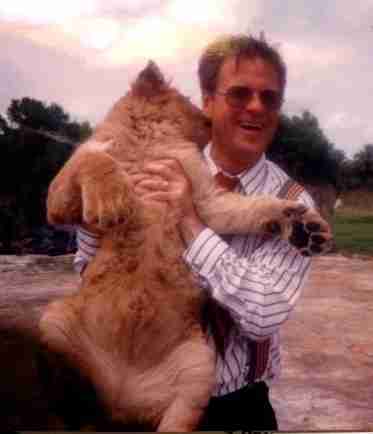 Karl also provided exotic animals and circus acts for for various Florida events, such as parades, corporate events private parties and for television and movies. Once Larsson (dress as a king), rode a camel in Little Havana's "Three Kings Parade" (an event held each January in Miami celebrating the arrival of the three kings).